FINAL ISSUE! IT ALL COMES DOWN TO THIS! While Harry D'Amour and the Female Cenobite try to rein in the escaped Hellions, a revelation about Elliott Spencer's past gives Kirsty Cotton a chance to succeed where the world's military might has failed. 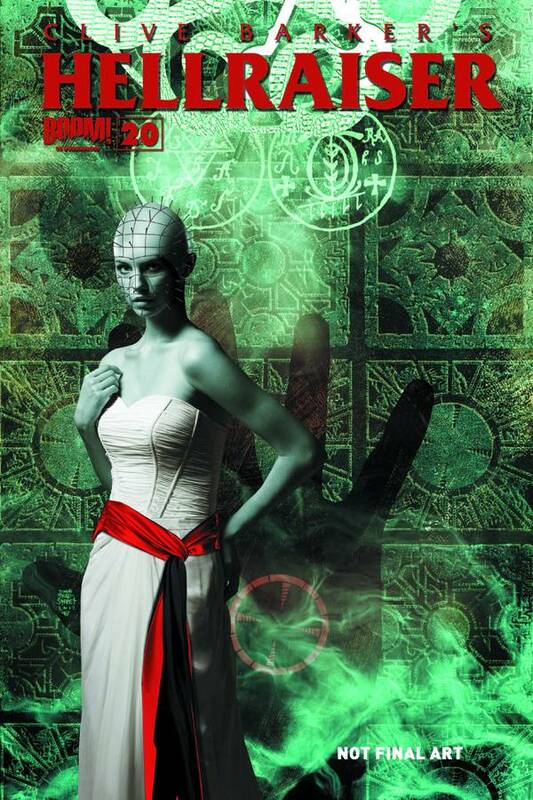 Clive Barkers' newest chapter of the Hellraiser saga comes to its shocking conclusion.